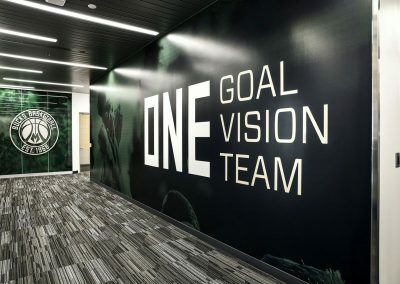 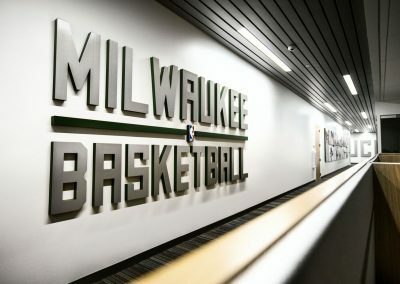 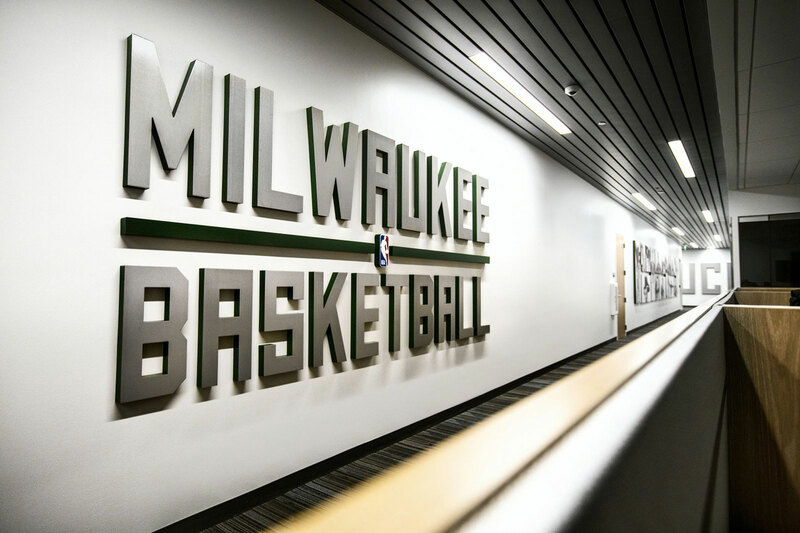 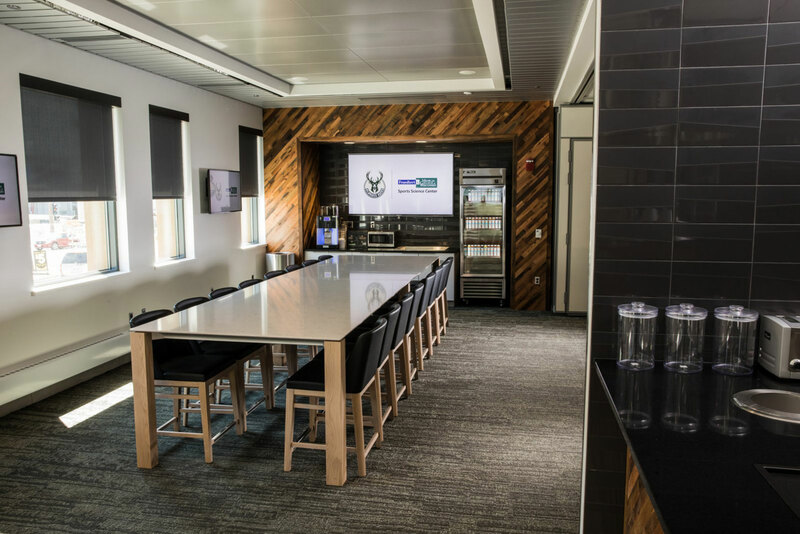 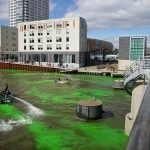 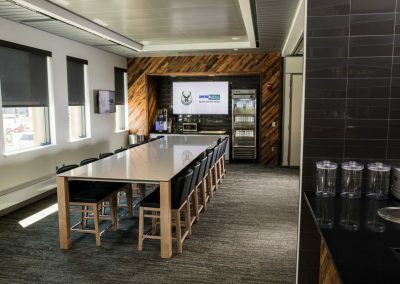 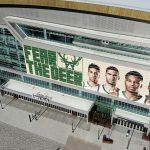 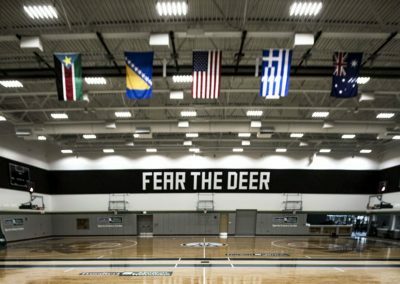 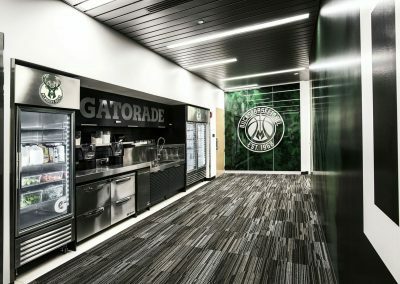 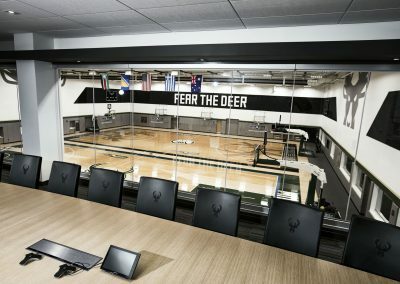 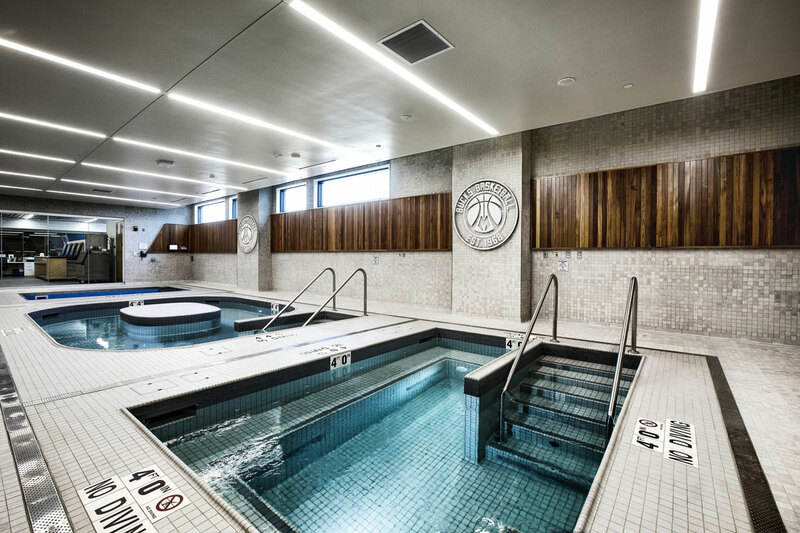 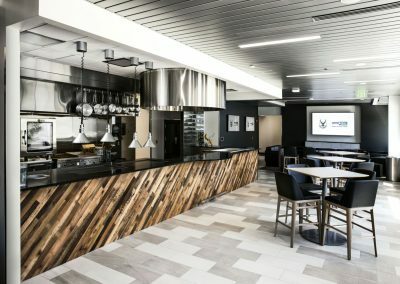 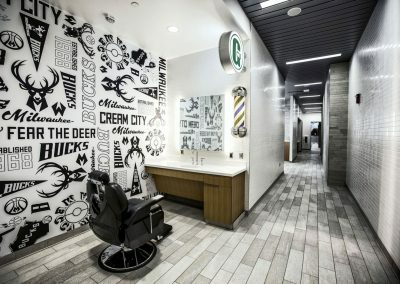 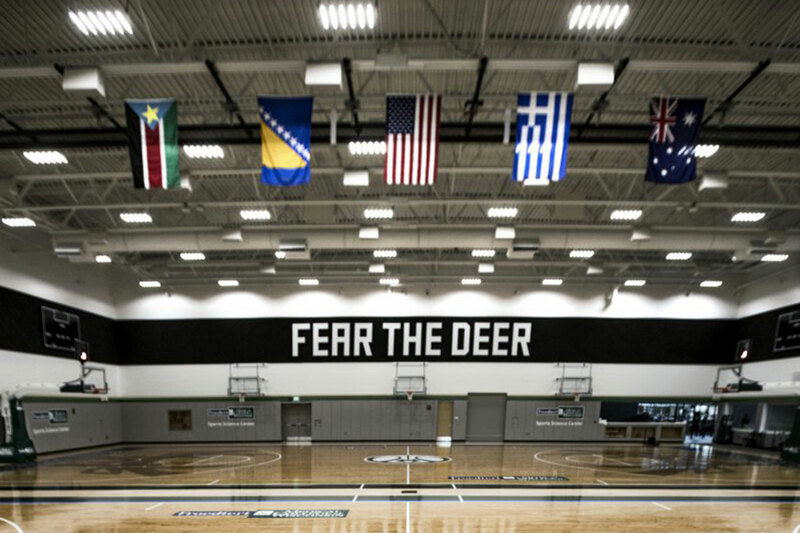 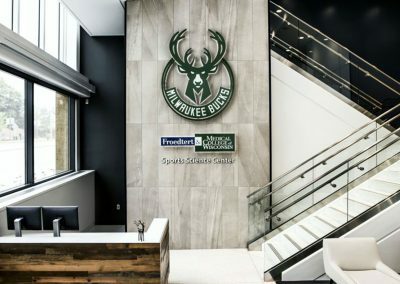 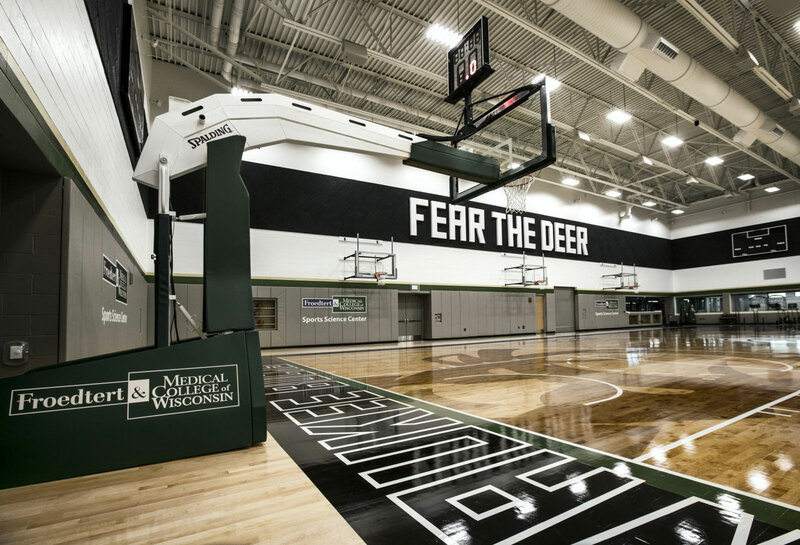 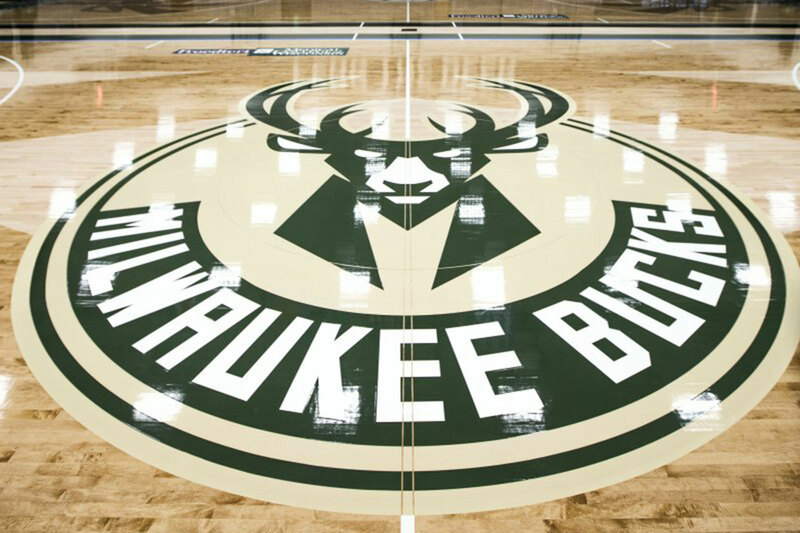 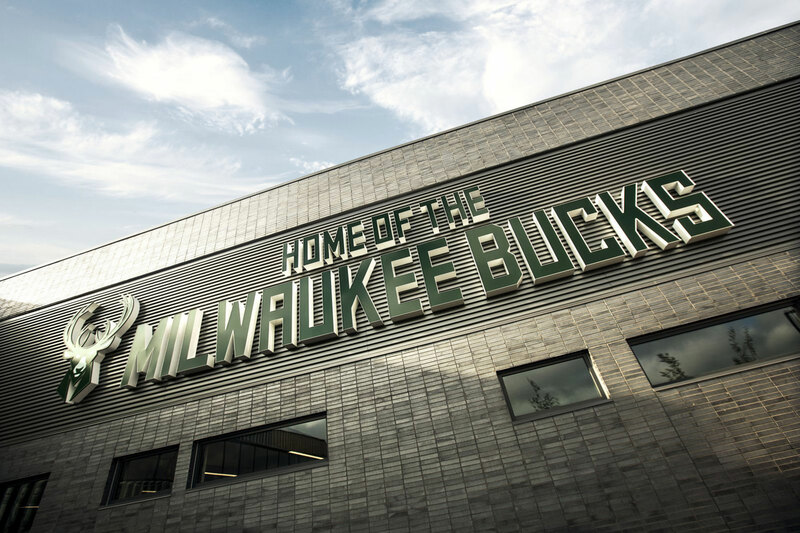 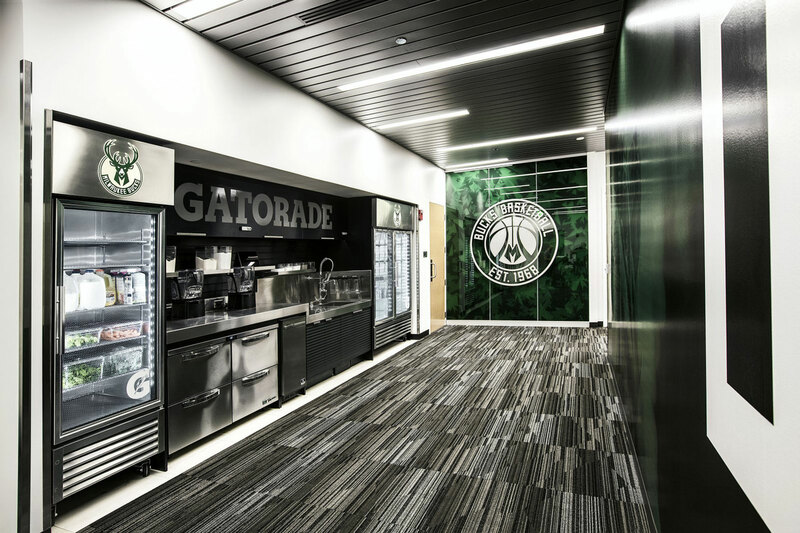 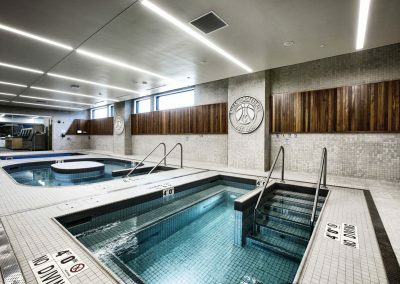 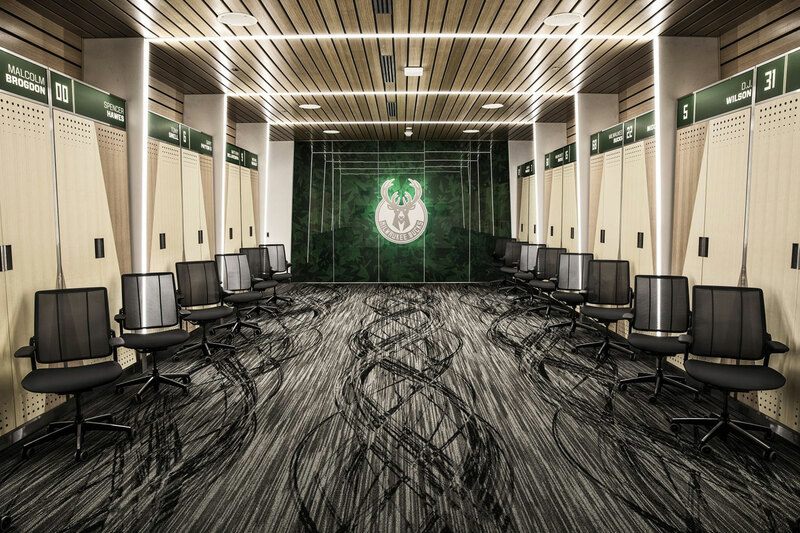 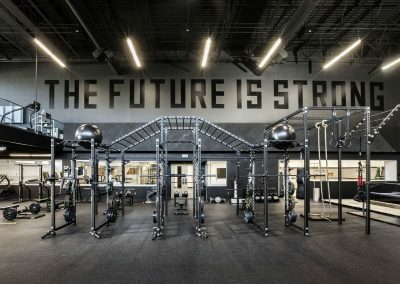 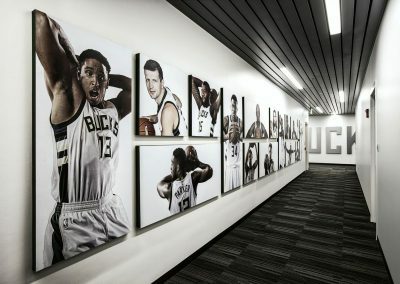 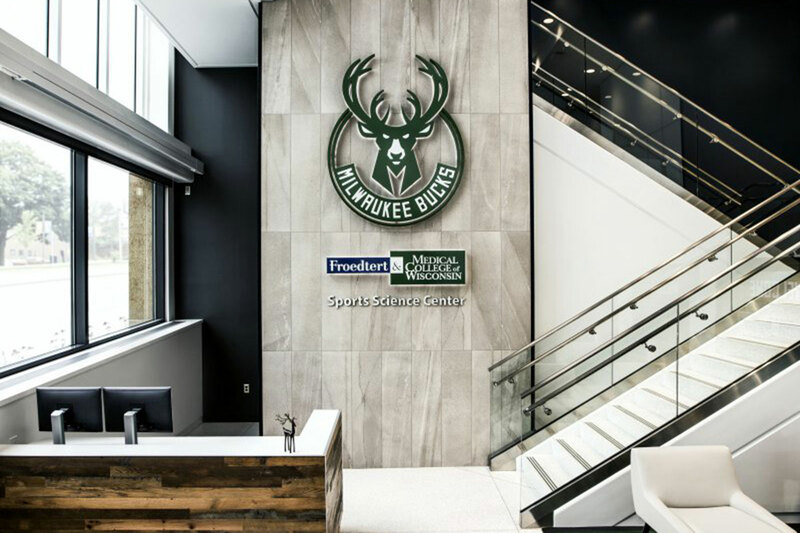 The Milwaukee Bucks opened the Froedtert & the Medical College of Wisconsin Sports Science Center, the team’s state-of-the-art training facility in downtown Milwaukee, on August 3. 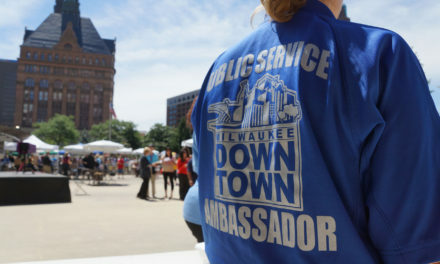 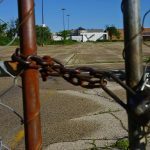 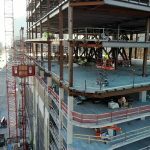 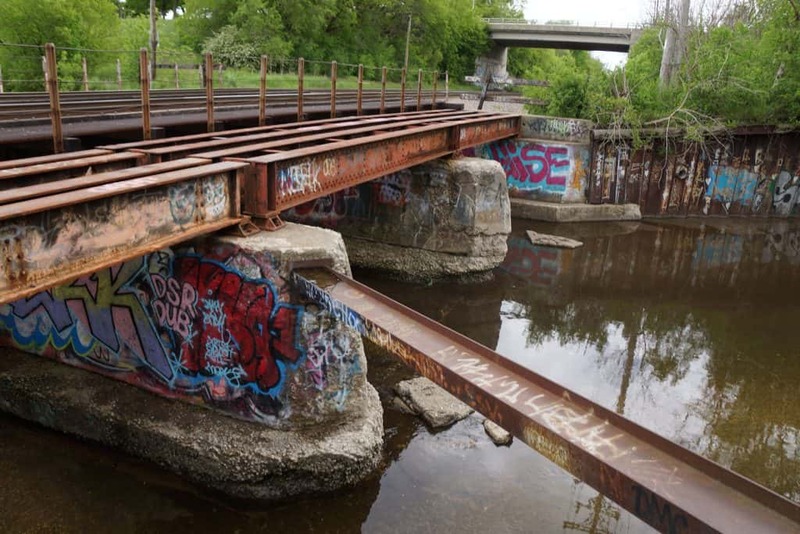 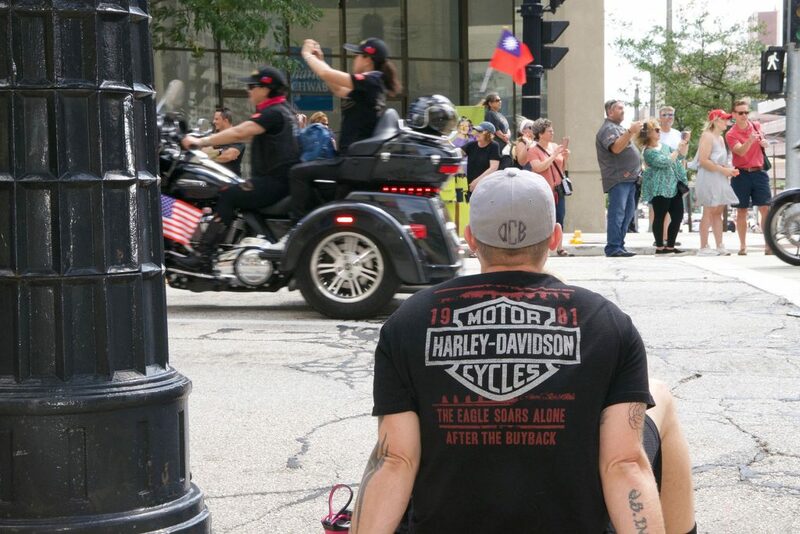 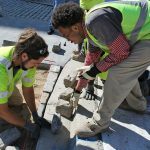 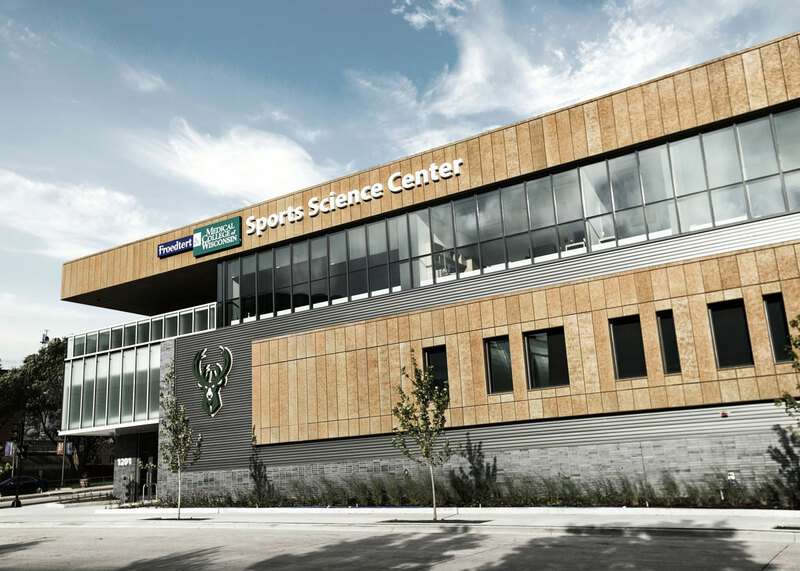 The 77,500 square-foot Sports Science Center is located on the corner of Sixth Street and Juneau Avenue, a block from the team’s current arena, the BMO Harris Bradley Center, and across the street from the new Bucks arena scheduled to open in the fall of 2018. 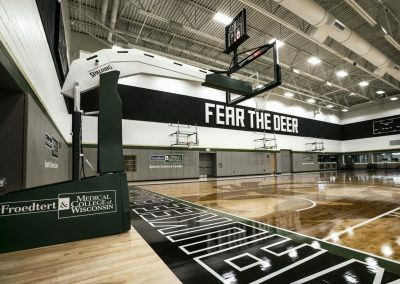 The Sports Science Center boasts world-class amenities throughout, including two full-sized basketball courts, an expansive strength training room with a cardio deck overlooking the space, three hydrotherapy pools, top-of-the-line player amenities including a new player lounge, spacious locker room area, an outpost of Gee’s Clippers barbershop, kitchen area overseen by the team’s personal chef and dietitian, a Gatorade fueling station, a media workroom and office space for the team’s coaches, general manager and basketball staff. 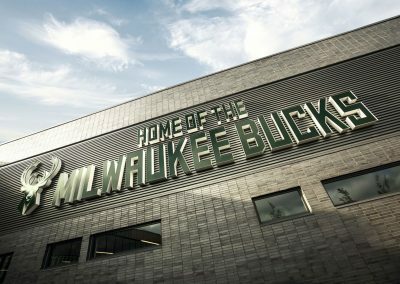 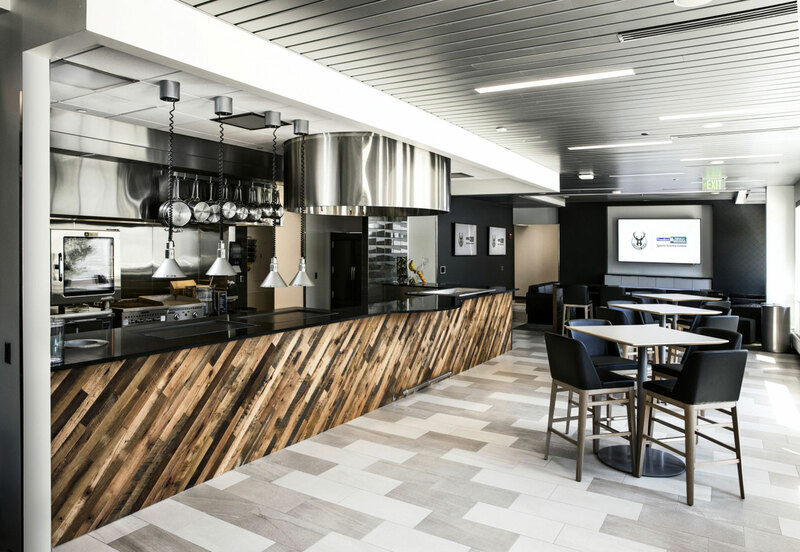 The Sports Science Center also features an outdoor patio area with a fire pit, grill and seating, which overlooks the new Bucks arena and Milwaukee skyline. 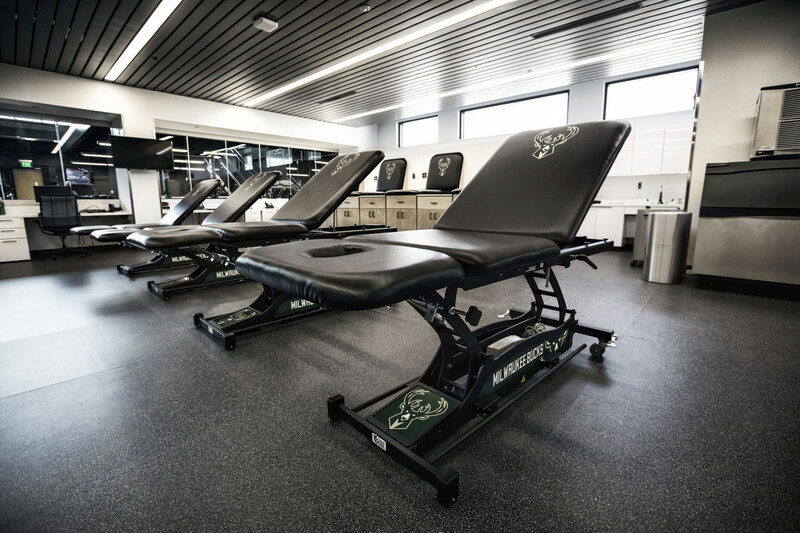 As part of the collaboration on the Sports Science Center, Froedtert & MCW physicians will be the official health care providers for the Bucks players and will work closely with the Bucks training staff to devise training and rehabilitation programs for Bucks players. 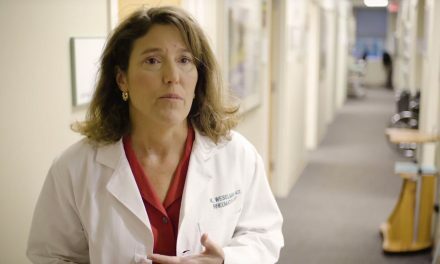 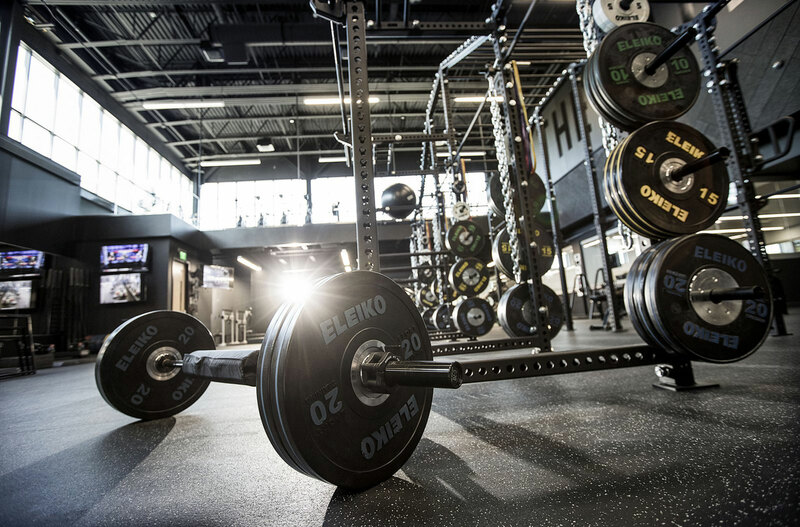 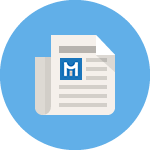 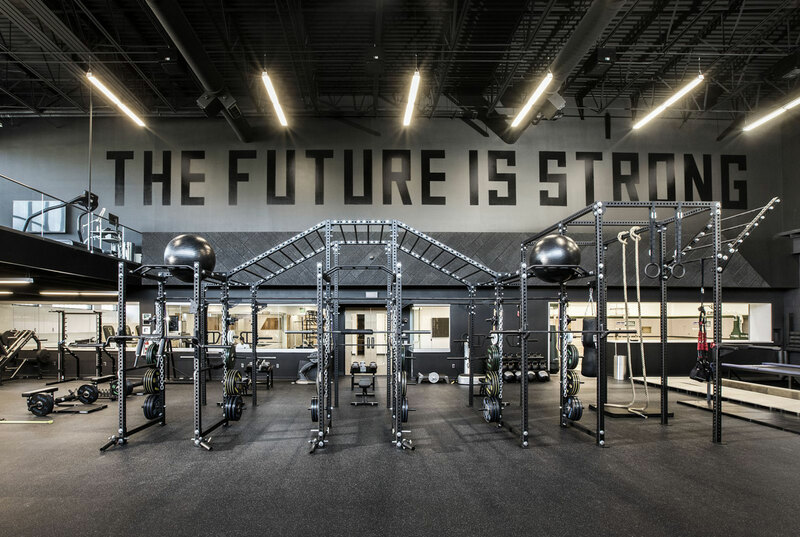 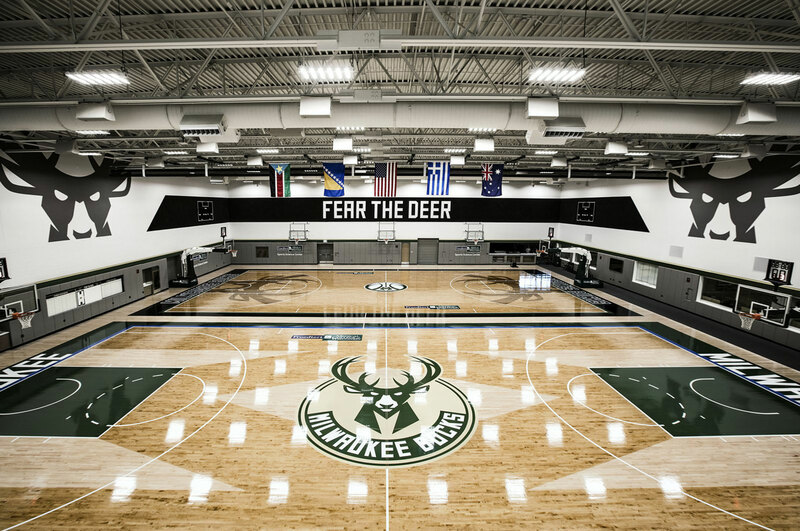 The Sports Science Center will serve as the hub for new athletic performance research endeavors conducted jointly by the Bucks and MCW sports medicine doctors and researchers. 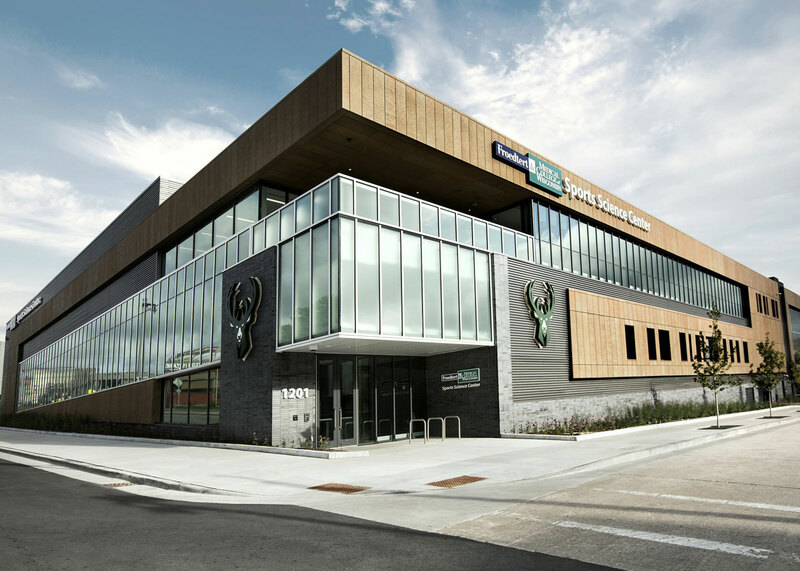 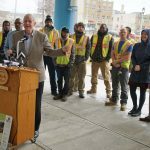 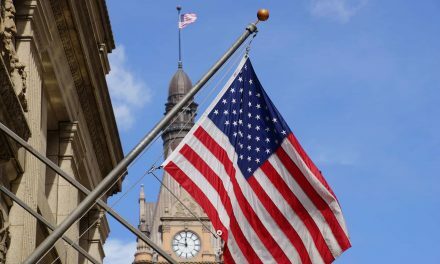 The Sports Science Center is adjacent to the new 37,000 square-foot Froedtert & MCW McKinley Health Center, which will serve as a health care resource for Milwaukee residents on the near north side as well as downtown, and is scheduled to open this fall.